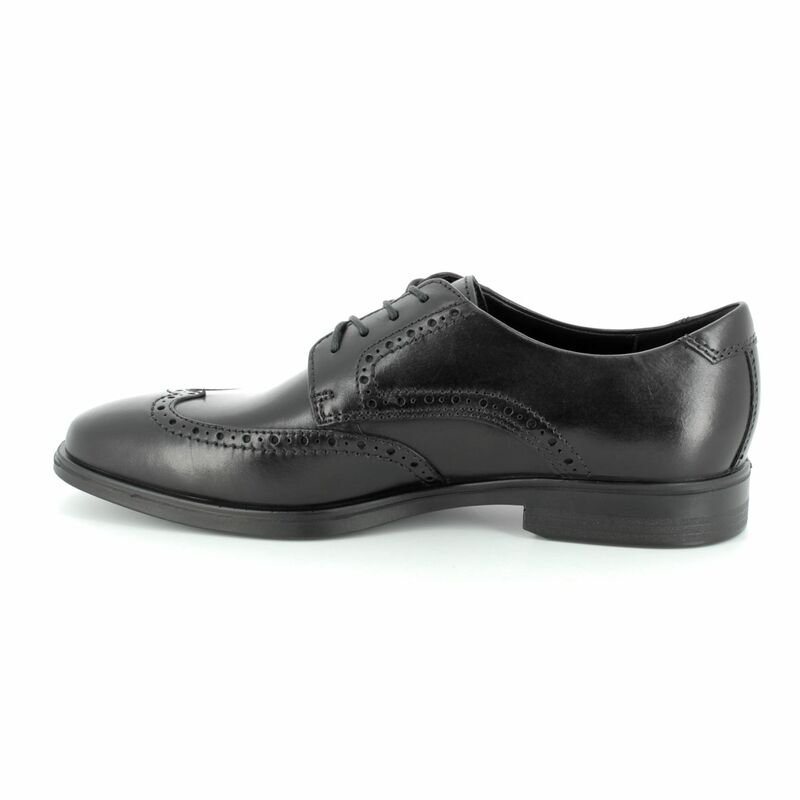 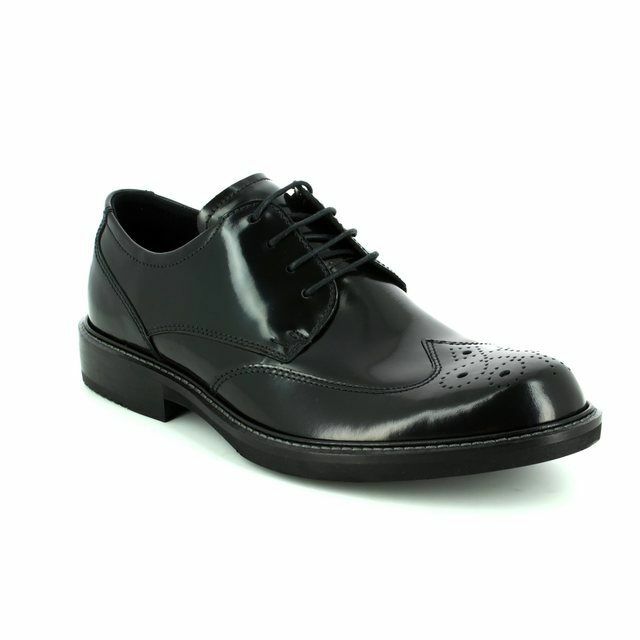 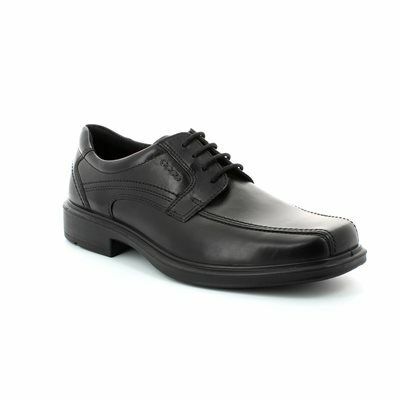 ECCO brings us 621664/01001 MELBOURNE BROGUE a stylish men's black brogue. 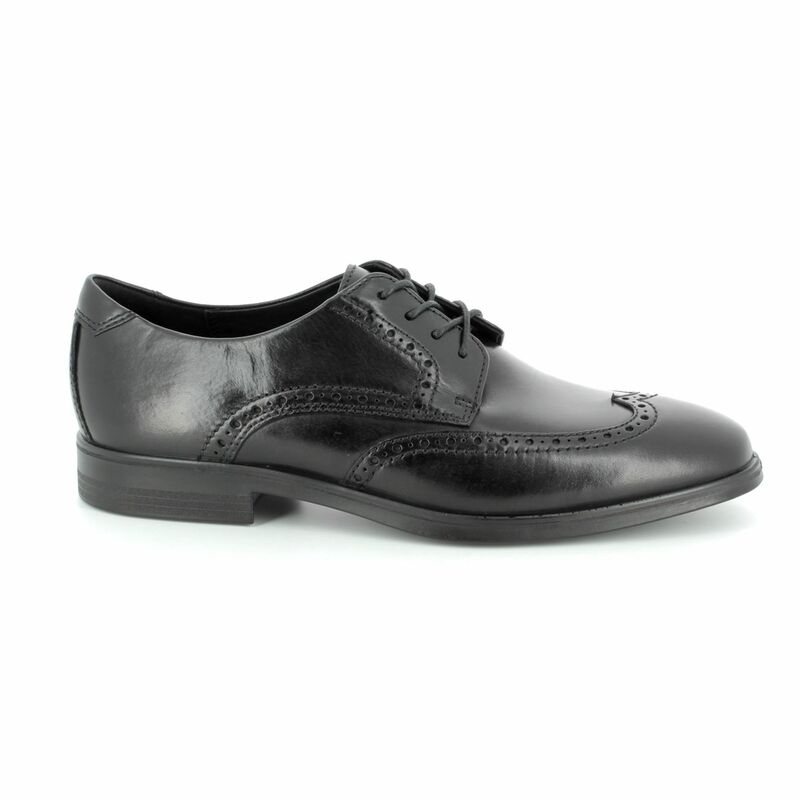 The uppers are made from premium ECCO leathers that are made in the company's own tanneries so you can be assured of the best quality material being used. 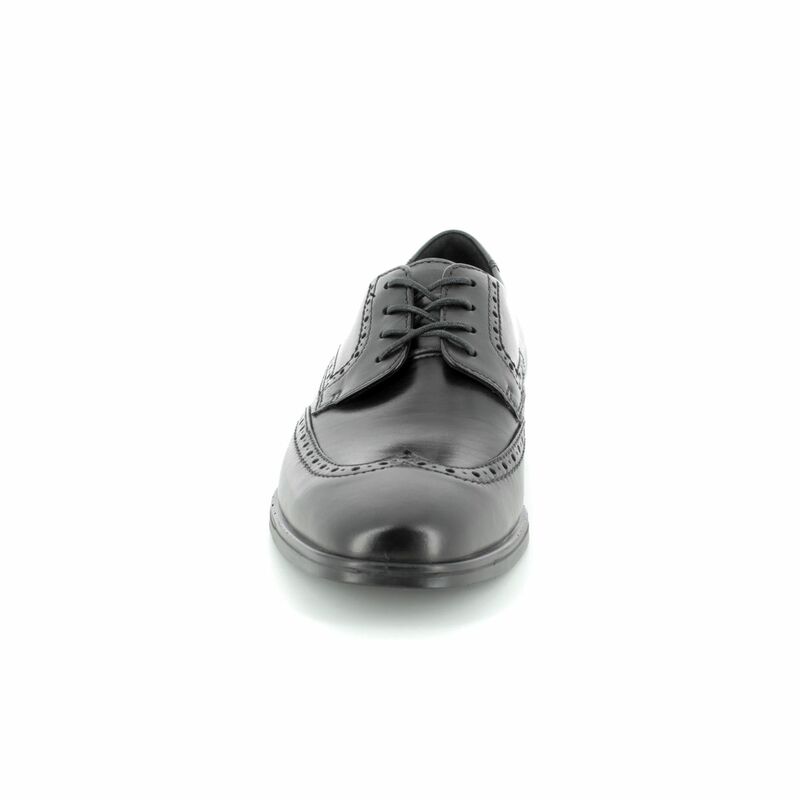 This updated brogue style features a more tapered toe shape creating an elongated and sleek look. 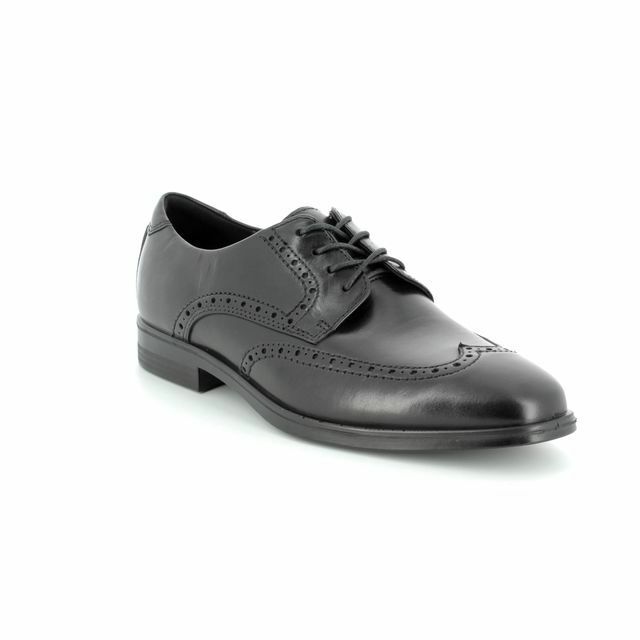 The sole is made of directly injected PU which is lightweight and flexible and there is a shock-absorbing ECCO Fluidform Technology providing comfort while wearing all day. 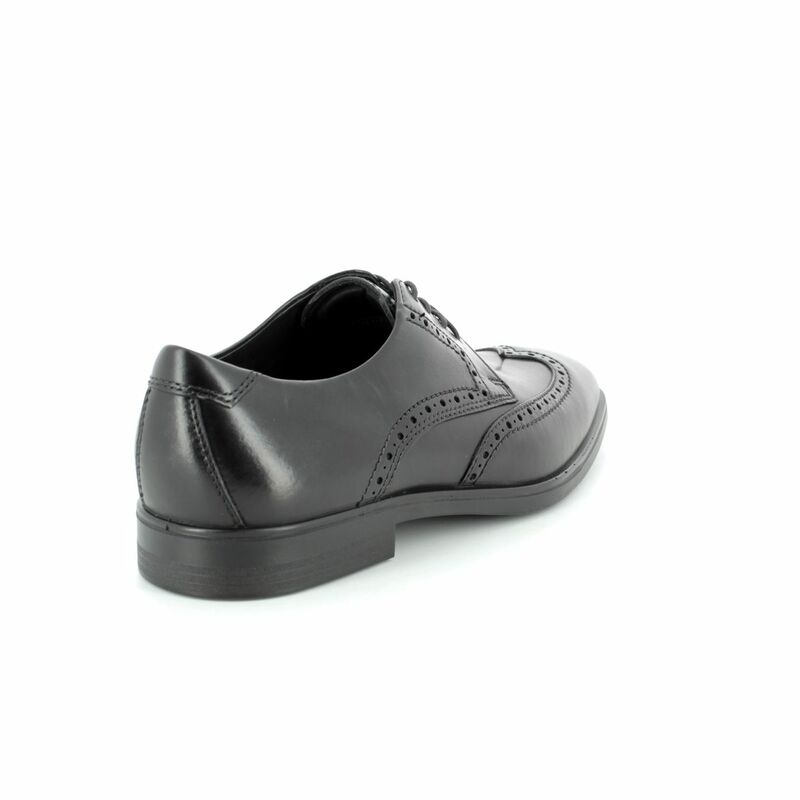 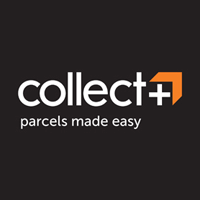 Your comfort is enhanced by a 3mm padded insole which is leather covered and removable should you require your own insoles. 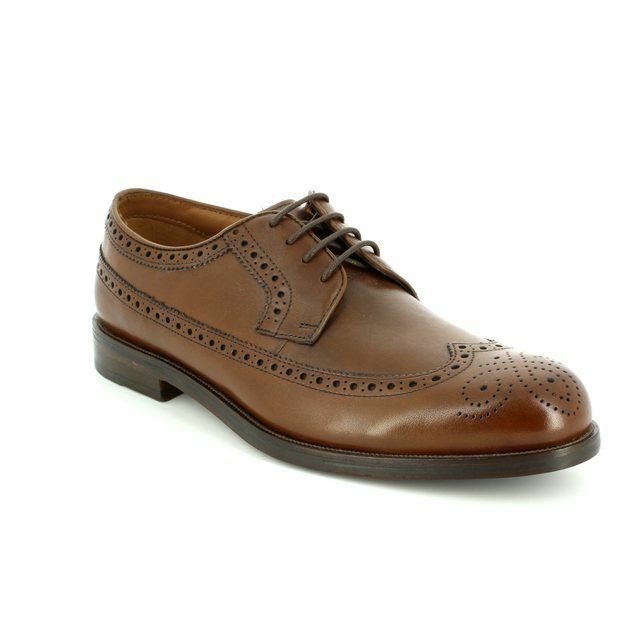 This modern brogue design brings together a classic masculine style with comfort for a shoe that is perfect to wear for work or any formal event. 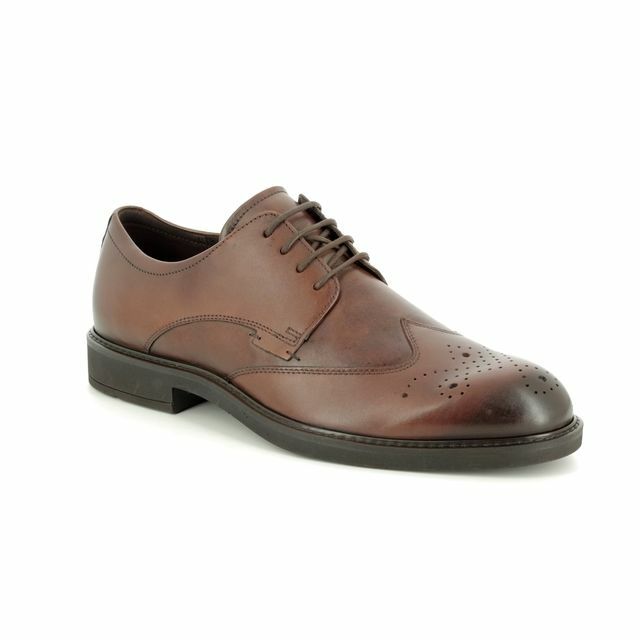 Buy your ECCO men's' brogues from Begg Shoes, an official ECCO stockist.